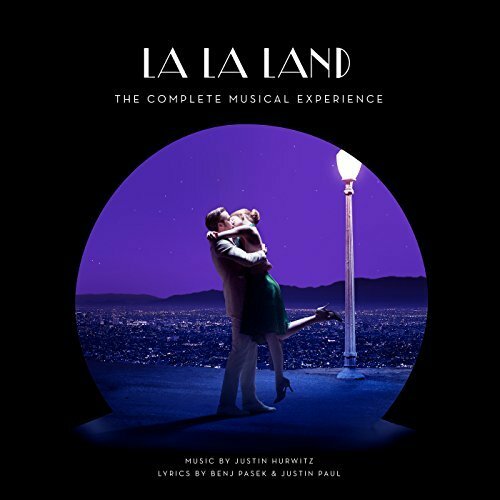 Music by Justin Hurwitz. Lyrics by Benj Pasek & Justin Paul. Written and directed by Academy Award-nominee Damien Chazelle, LA LA LAND tells the story of Mia (Emma Stone), an aspiring actress, and Sebastian (Ryan Gosling), a dedicated jazz musician, who are struggling to make ends meet in a city known for crushing hopes and breaking hearts. Set in modern day Los Angeles, this original musical about everyday life explores the joy and pain of pursuing your dreams. 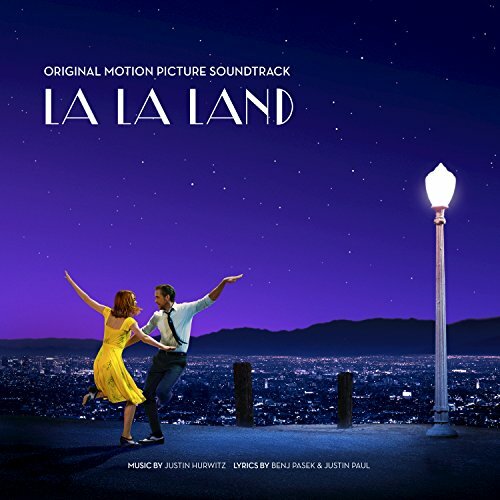 The movie soundtrack of La La Land will be released on December 9, 2016 by Interscope Records. 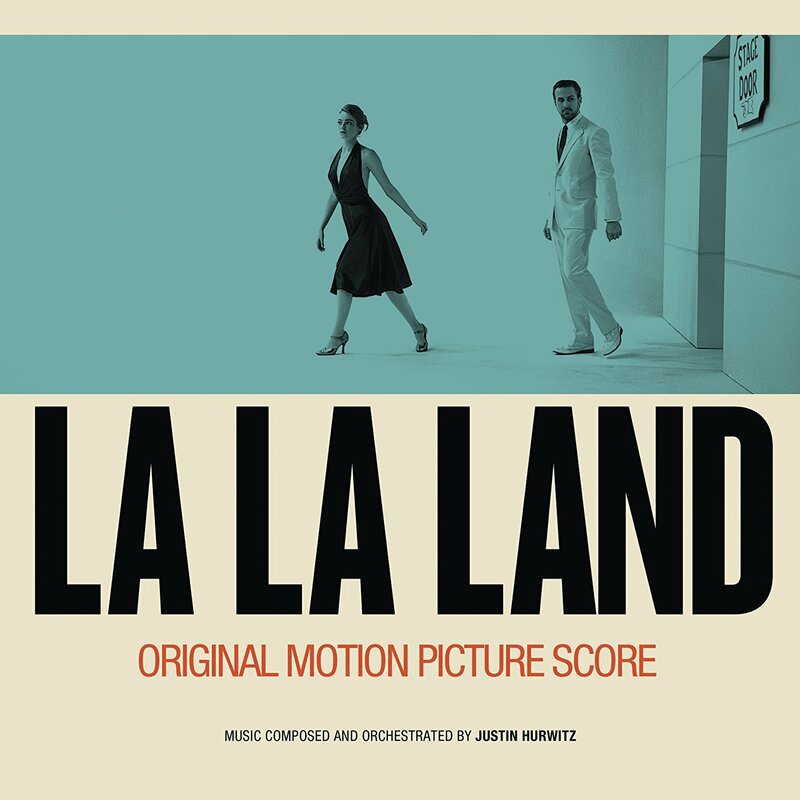 Music composed and orchestrated by Justin Hurwitz. Lyrics by Benj Pasek & Justin Paul.